The Delivery Committee are pleased to announce that Abstract Submission is now open. 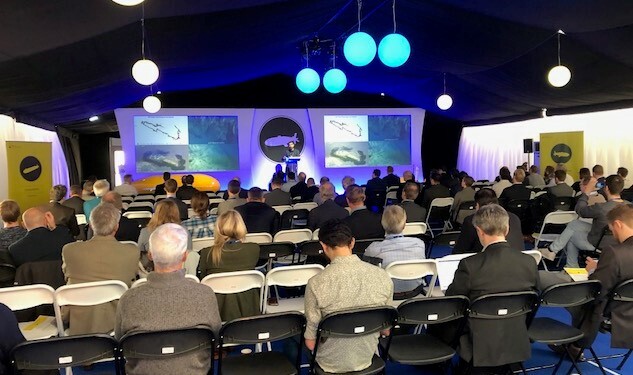 During MATS 2019, our aim is to explore the information needs of users of Marine Autonomous Systems (MAS), review the current technologies available to enable the data gathering for MAS users and explore the methods of taking that data and making it exploitable information for the user need. Presentations must focus on work undertaken in the 12 months since MATS 2018 or be a forward look into the next 5 years. Through this theme, we are seeking presentations from Scientific, Industry, Government and Defence end-users of marine technologies. Presentations should focus on current and aspirational (within the next 5 years) application of MAS, highlighting what the user requirement is . Presentations that set stretching challenges, outlining those challenges, for aspirational applications will be scored highly. Operation of MAS in the environment is just part of the mission and the work to enable it happens outside of the operational element. 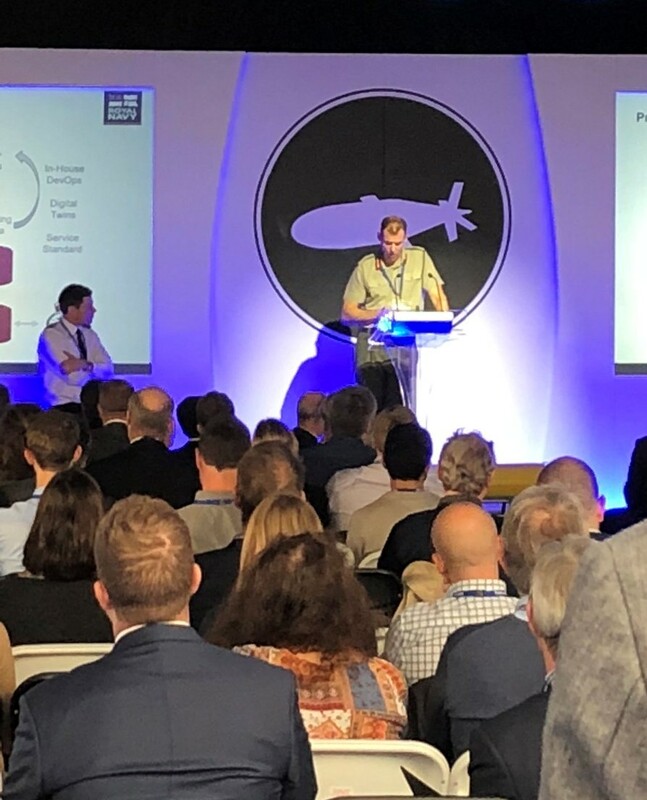 This these is seeking presentations that support the planning and control of MAS, presentations can include but not limited to: the use of Synthethetic Environments, Mathematical Modelling, Simulation, Risk and Reliability Management, Command and Control , Remote Operations, Monitoring, Regulation and Legal. Sensing technologies are the eyes, ears, nose and touch of the Marine Autonomous System. This theme will focus on those technologies that enable MAS to collect data for the end-user, through imagery, physical sampling or chemical and biological detection. Presentations should provide real examples of field collected data as well as look to the future of data collection. We are also seeking presentations that cover interaction with the environment and infrastructure. Presentation slots are a maximum of 20 minutes, which equates to 15 minutes presentation and 5 minutes Q&A. We are looking for innovative ways of presenting to include video, graphics and less reliance on power point slides. We ask that presentations are not blatant sales pitches and that you use the last slide to convey your organisation information, due to the high demand for slots sales pitches will be removed from the selection process. 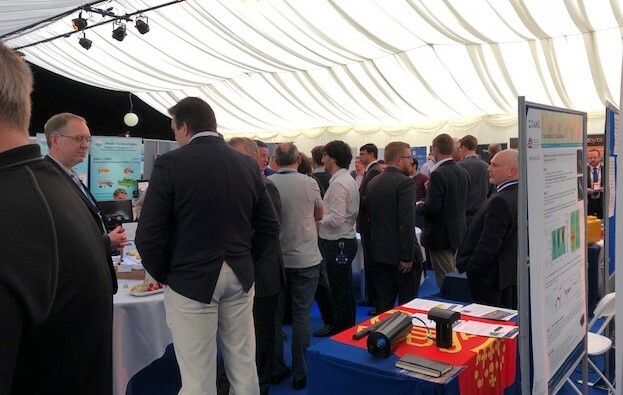 Exhibitor packages are now available to book for the 2019 event. February 2019 Kick off meeting to take place and diary dates for all Delivery Committee meetings issued.